Please click on the question you are interested in. If you still dont see your question email enquires@dacorumdogwalking.com or call us. We have an initial, obligation free meeting in your home. This takes up to 60 minutes and allows us to meet you and your pet. We are a team of two and always try to attend initial meetings together. This way you will always know who will be caring for your pet. Once your pets are fully registered, and an assessment walk is completed for dogs, you are then ready to make any future bookings as and when you require. Services can be booked at initial registration, by phone, or email. We will provide booking forms within your information pack. They can also be emailed to you upon request. Once completed and signed, the booking can be emailed to enquiries@darcorumdogwalking.com, or one of us will collect it from you if required. What if I have to change my booking? We try to be as flexible as possible. Changes to bookings can be made via Telephone or email. Cancellation of a booking should be made at least 24 hours prior to the time of the booking to avoid being charged. How I do make payment? Payment is made in advance of the booked time. Payment can be made either by bank transfer or cash. Invoices are available upon request. 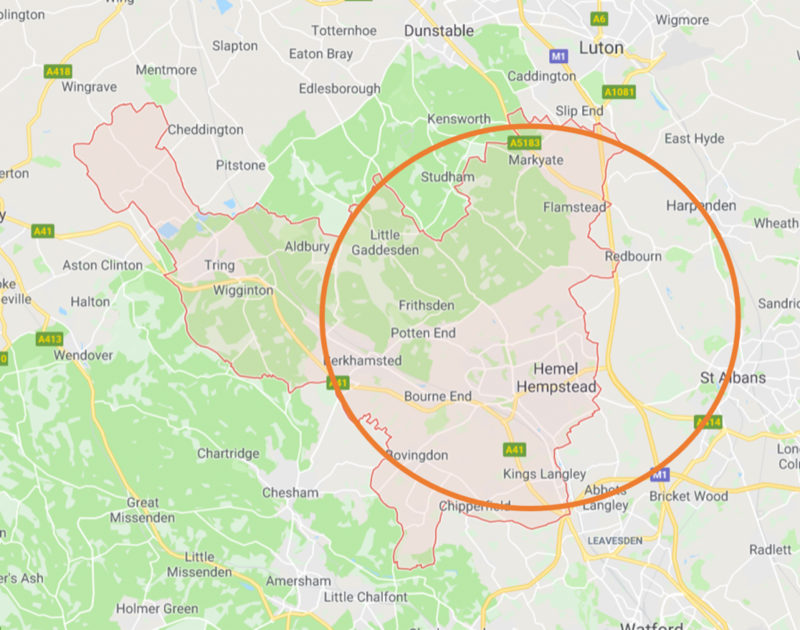 Take a look at our map below to see our catchment area. Bookings outside of this area are subject to an additional fee. Everyone at Dacorum Dog Walking & Pet Services have passed a DBS check. Our certificates are available upon request. 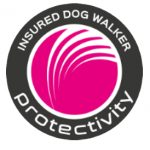 We are fully insured with Productivity Pet Business insurance. Our policy document is available upon request. All Keys and key codes will be kept securely at all times. No information will be kept with these items. 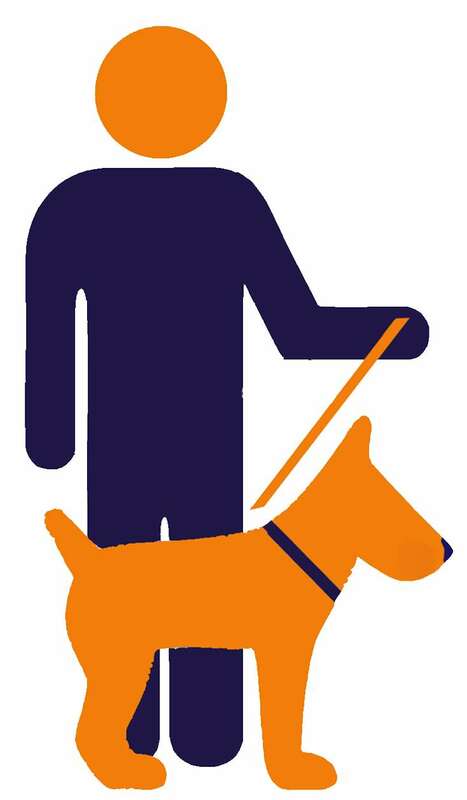 Dacorum Dog Walking and Pet Services will never allow entry to your property or give your keys to a third party. All dogs to be walked or transported must be fully vaccinated, wormed, and flea treated for the protection of other animals in our care. Although home visiting to unvaccinated puppies is welcome. How do you transport my pet? Most animals are not used to travelling crated within a van. We try to provide a familiar travelling environment to prevent stress. Dogs are transported in an estate car where they can see outside. They will be correctly and safely harnessed at all times. Other pets shall be transported using appropriate carry boxes or cages that shall be secured. We do not leave animals alone in the car at any time. All transport used is fully taxed, insured and in road worthy condition, with a licenced driver. How do you keep my Dog safe while walking? This is something that we take very seriously. Your pet’s safety is our business, and we will do our upmost to keep them safe at all times. Your dog will never be walked in a location we deem unsafe, and will not be permitted off lead unless it is safe and appropriate to do so. All dogs we walk are given a Dacorum Dog Walking tag with our phone number to be worn on booked days. We take no more than 3 dogs per handler on our group walks. In the unlikely event of an emergency we will inform you immediately. If your pet requires emergency veterinary attention, we will transport it to the nearest veterinary surgery, depending on the degree of urgency. We will use your named vet where possible, provided signed permission has been given. We are Canine First Aid Response trained, and always carry first aid supplies in our walking kit. Do you allow dogs off the lead? We will exercise your dog off the lead provided they have good recall. Only in areas where it is safe and appropriate to do so, and with your signed consent. Will you walk unsociable dogs? If your dog is uncomfortable around other dogs etc. we offer a solo dog walking service where your dog will have the complete attention of one handler. We are unable to walk dangerous or aggressive dogs. We do provide the occasional treat during a walk to reward good behaviour. If your dog has a special dietary requirement, or you would rather we didn’t treat your dog, we would adhere to your wishes. How often can you visit or walk our pets? We are happy to visit or walk your pet as often as required, availability permitting. Are you able to administer my pet’s medication? We are happy to administer basic medication to your pet under specific instructions from your vet, as part of our Pet Visiting Service. Do you clean out pet cages? We can clean out or change bedding for your pet as part of our Pet Visiting Service, provided all necessary equipment is available. We are flexible and aim to give you a first class, worry free experience to suit your needs. We try to accommodate all of your requirements where reasonable, and are sure we can arrange a service particular to you and your pet. Do you provide home boarding or day care? Unfortunately we don’t provide home boarding or day care at present. We do however know some great home boarders in the area that we are happy to recommend.